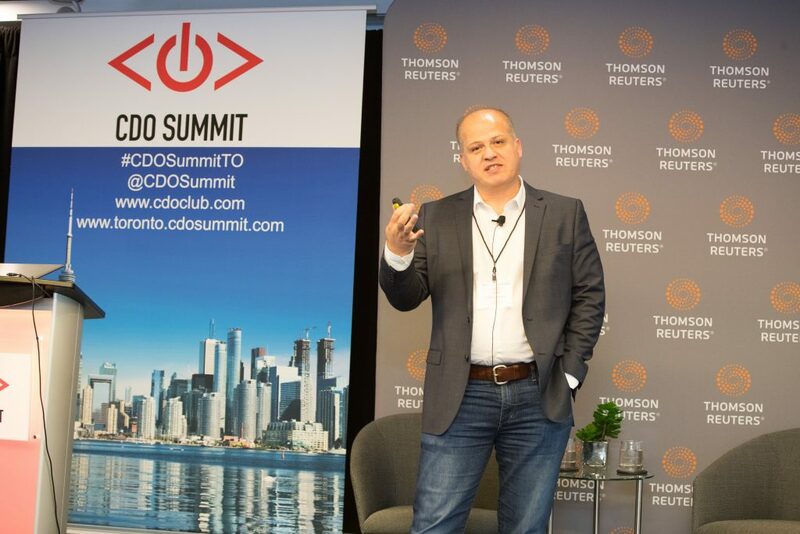 On Wednesday, October 25, 2017, the inaugural Toronto CDO Summit was held at Thomson Reuters in Toronto, Canada. We are thankful to our host Thomson Reuters, and for our sponsors Rosenzweig & Company, AllSight, MaRS Discovery District, the DMZ, ObjectFrontier Software (OFS), SnapLogic, and ODBMS .org. 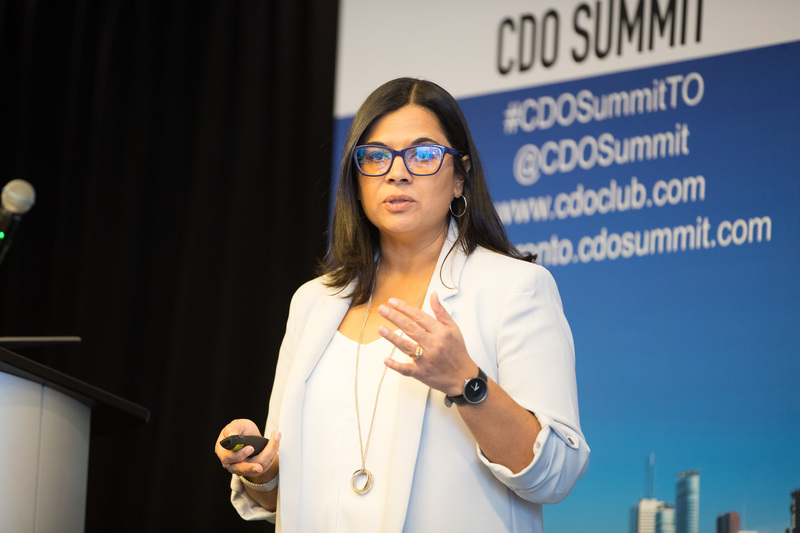 Videos of all keynotes and panels from every CDO Summit to date – including Toronto – are available for CDO Club GOLD and PLATINUM members. 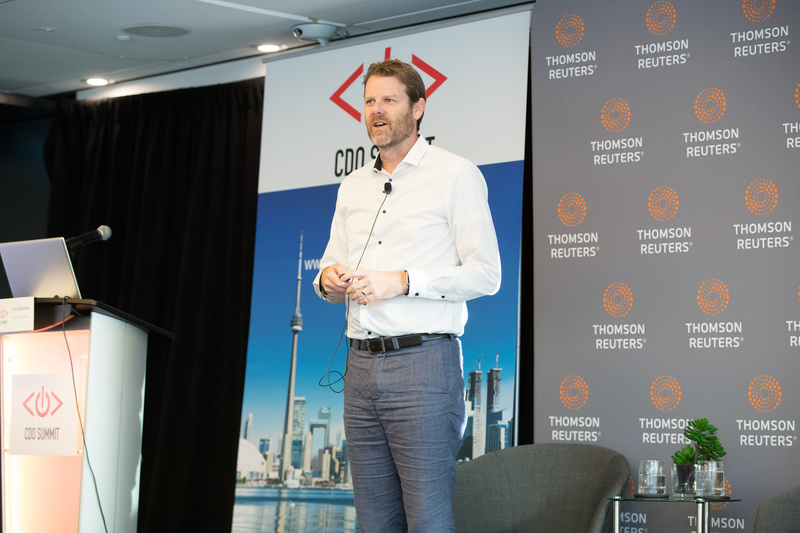 The Toronto summit was kicked off with a keynote from David Mathison, Founder and CEO of the CDO Club and CDO Summit, who spoke on “100 CDOs Who Have Become CEO and/or President.” This number doubled from one year ago, when there were just 50 CDOs who became CEO. The CDO Club is the only organization tracking this career path, and to date has identified over 100 CDO’s who have become CEO. Considering that the CDO title is just over ten years old, and there are only a few thousand CDO’s globally, this is a startling statistic which speaks volumes about the importance of digital leadership in corporations and organizations today. 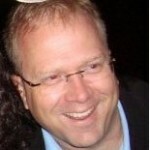 Jay Rosenzweig: CEO of Rosenzweig & Company Inc.
Jay is a global Strategic Partner to the CDO Club & Summit. 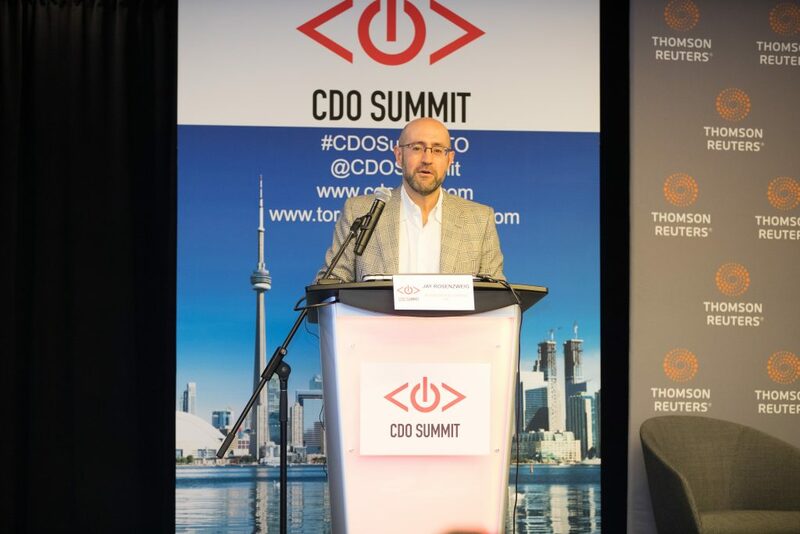 Early on, Jay understood the importance of the CDO role, having attended the very first CDO Summit in 2013 in NYC, and speaking at the second NYC CDO Summit in 2014. 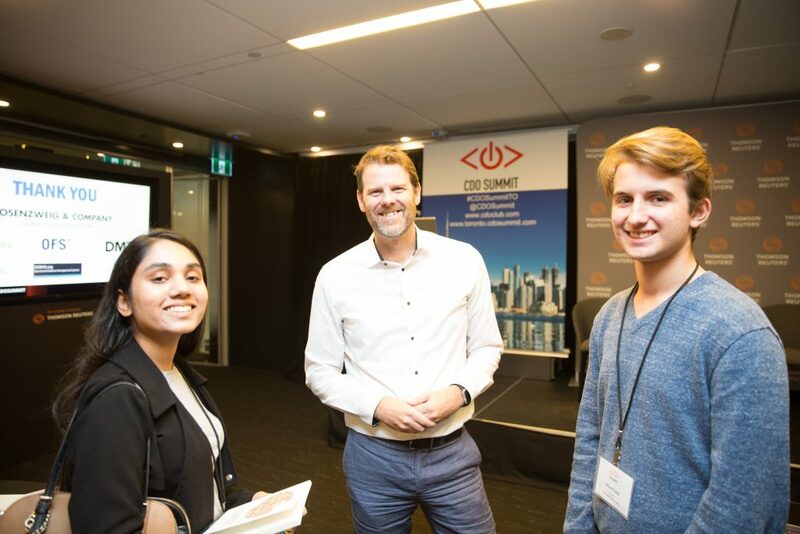 Jay was instrumental in bringing the first-ever CDO Summit to Canada in 2017. During his keynote, he discussed the importance of the CDO role in today’s competitive business environment. 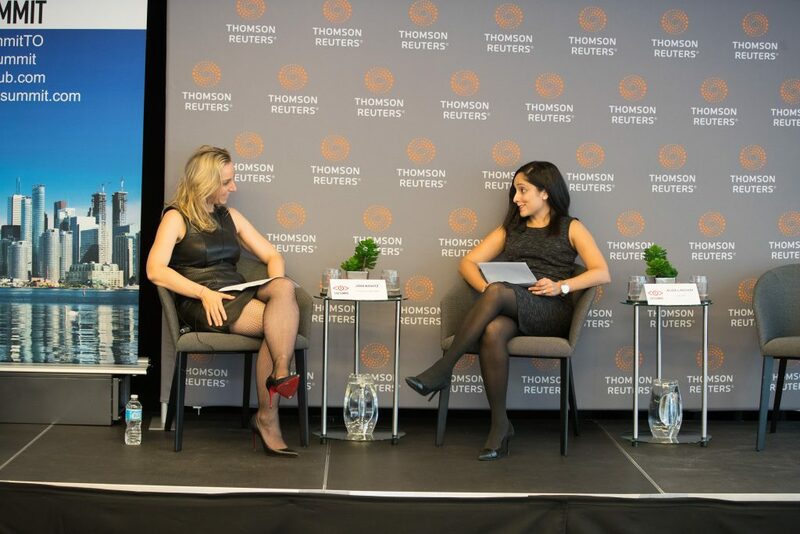 Jay was followed by Lisa Rowsell, Managing Director, Canada, Financial & Risk Business at Thomson Reuters, who gave the opening remarks. 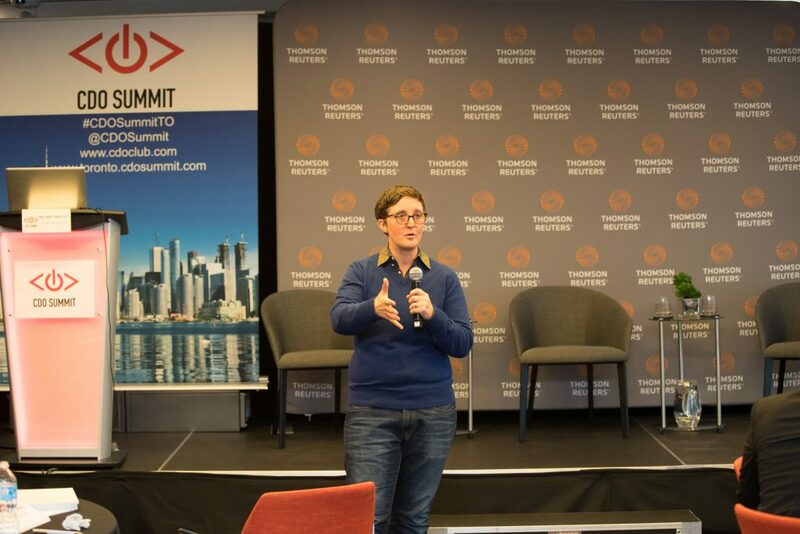 In this session, Jessie spoke about being named Canada’s first public sector Chief Digital Officer, and how the City of Vancouver’s digital strategy was implemented. She also discussed how the digital strategy acted as a catalyst for modernization and provided a springboard for a technology transformation program that has led to the adoption and deployment of smart city technologies. 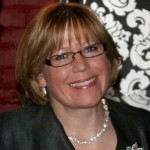 Next up was Hillary Hartley, Chief Digital Officer and Deputy Minister for Digital Government at Ontario Public Service. Hillary is the first-ever CDO for Toronto and Ontario. Her keynote was on “Transformation at Scale: 21st Century Government in a Digital Age,” and covered three components: people, practices, and culture. After a short break, Cindy Forbes, EVP & Chief Analytics Officer at Manulife, kicked off the data discussions with her keynote “Manulife’s Analytics Journey.” Manulife established the Chief Analytics Officer role 18 months prior, to bring together the advanced analytics teams across the company and create a data and analytics strategy for the company. Cindy shared her journey in the creation of the function, and where the function is going. Continuing on the data path, we then had the first panel of the day, on “Mining Real Value From Your Data Lake.” The panel focused on how data lakes can help in reducing the time and cost of access to the enterprise’s content for analytics and new product development. The panel also examined the key considerations when building a data lake, how to avoid ending up with a data swamp, and how to govern the data lake. The delegates then took a lunch break, with lots more networking. Following Amy was David Corrigan, CEO of AllSight, who delivered a keynote on “Why The Status Quo Isn’t Good Enough: Reimagining The Customer 360.” David’s keynote explored why the status quo isn’t good enough anymore, and how CDOs can use modern big data technology to create an intelligent Customer 360 to personalize an omni-channel experience. 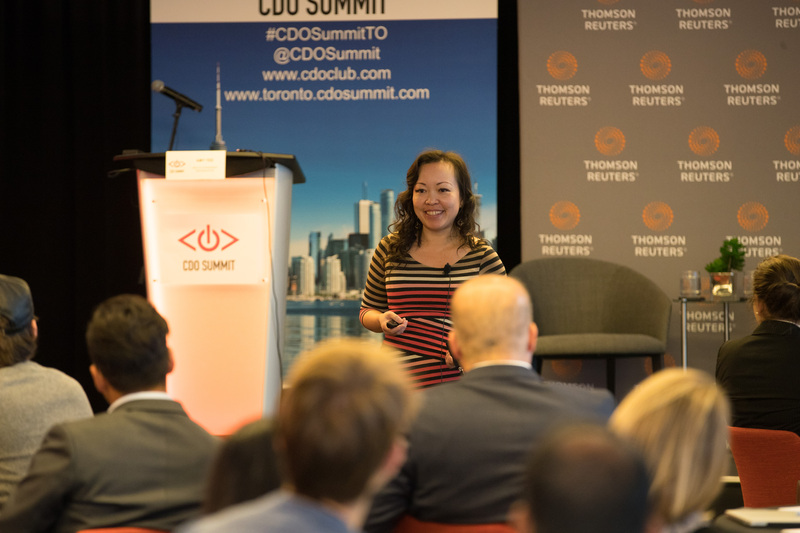 The producers of the CDO Summit were proud to have crafted an agenda in Toronto that included more C-suite women speakers than men. We did our part to help #MoveTheDial! 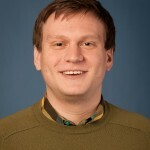 The next keynote was from Ash Fontana, Managing Director at Zetta Venture Partners, on “Timing AI Adoption In Your Organization.” Ash outlined how every part of the enterprise software stack is changing, and showed how CDOs can buy and build their way into the fourth era with software and talent. Next to take the stage was Khalid Al-Kofahi, Vice President, R&D at Thomson Reuters. 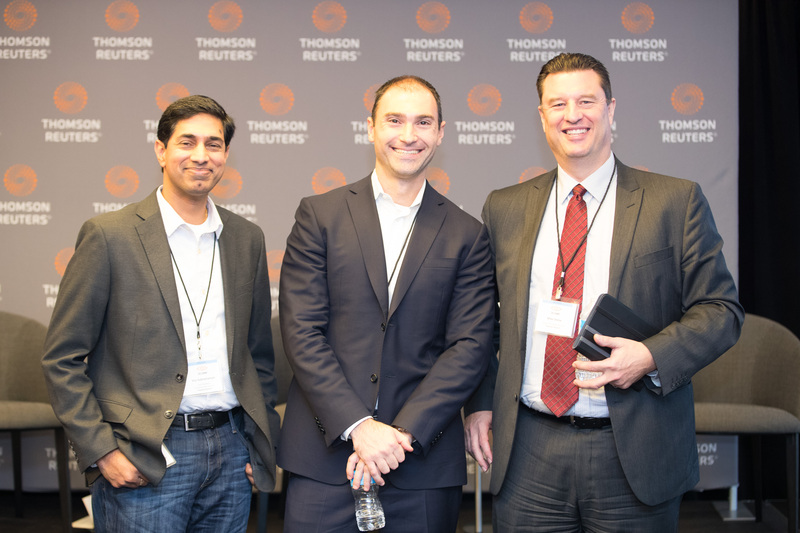 Khalid discussed “Transforming Knowledge Work,” which provided an overview of how Thomson Reuters is utilizing AI and ML to define and accelerate digital transformation in the Legal, financial, Risk, Tax and Accounting industries, in addition to Reuters news. The final keynote of the day was delivered by Ted Graham, Head of Open Innovation at General Motors, on “The Uber Of Everything – How The Freed Market Economy Is Disrupting And Delighting.” Following his keynote, Ted signed copies of his book “The Uber of Everything” for CDO Summit delegates. The event closed with a networking cocktail reception for all delegates, speakers, and sponsors. Thanks again to our host, Thomson Reuters, and to all our sponsors and partners on the inaugural Toronto CDO Summit for a great event – Rosenzweig & Company, AllSight, MaRS Discovery District, the DMZ, ObjectFrontier Software (OFS), SnapLogic, and ODBMS .org. 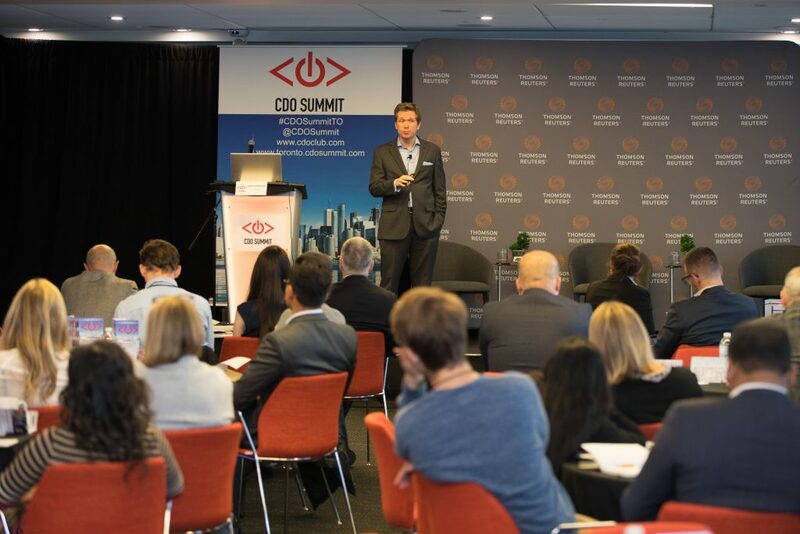 The next CDO Summits will be held in NYC on May 30, 2018 (our 6th year), and our inaugural CDO Summit in San Francisco on June 27, 2018. 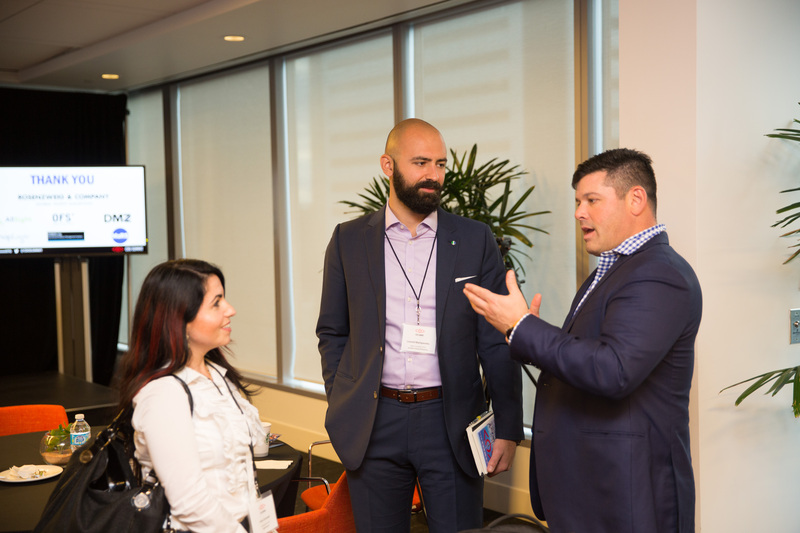 If you are tasked with understanding what digital and data leaders must do in order to succeed in almost any industry, the best place to learn more is at the CDO Summit. Our CDO Summits cover DIGITAL TRANSFORMATION, DATA, and ANALYTICS. We stack the agendas with the BEST digital and data leaders in the public and private sector. 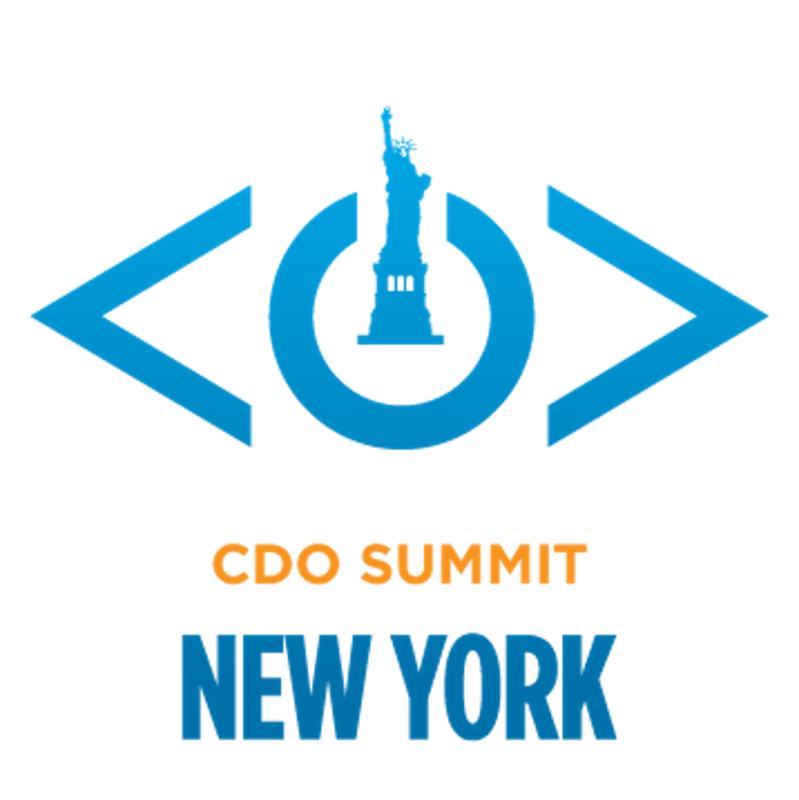 Register today for our NYC CDO Summit on April 25, 2018 and SF CDO Summit on June 27, 2018! ← What Happened In London? The 3rd UK CDO Summit!